Browse a selected list of mortgages and loan types we offer. 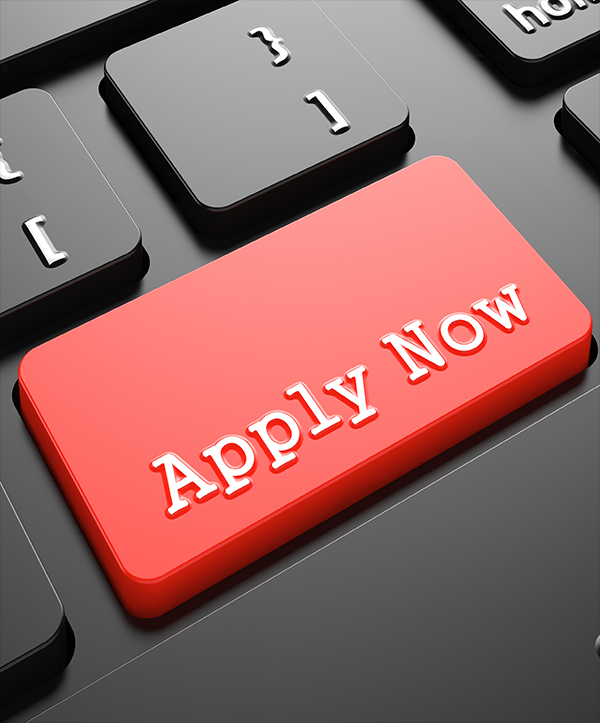 Easy to use loan application forms and documents. Start by thinking about your situation. Are you ready to buy a home? How much can you afford in a monthly mortgage payment (use our calculator to determine payment)? How much space do you need? What areas of town do you like? After you answer these questions, make a "To Do" list and start doing casual research. Talk to friends and family, drive through neighborhoods, and look in the "Homes" section of the newspaper. How large of a down payment do I need to purchase or buy? There are mortgage options now available that do not require a down payment. Most normal loans are subject to a 5% or less of the purchase price. But the larger the down payment, the less you have to borrow, and the more equity you'll have. Mortgages with less than a 20% down payment generally require a mortgage insurance policy to secure a loan. When considering the size of your down payment, consider that you'll also need money for closing costs, moving expenses, and - possibly - repairs and decorating. There are three major credit reporting companies. Equifax, Experian, and TransUnion. Obtaining your credit report is as easy as calling them or receiving it online. Once you receive the report, it's important to verify its accuracy. We thought our dream was washed away. The lending company approved us for the $90,000 loan and said we had to pay $200,000+ back. We were recommended to Southside Mortgage. After talking to Mr. Settle, we will be paying less than $110,000 back with a lower interest rate. I would recommend you to Southside Mortgage. Thank you Southside Mortgage for helping us dream again. I would like to thank everyone involved in the buying of my new home. A special thanks for Bruce Settle for all of his patience. Lots of paperwork and frequent visits to sign papers, and so on. Not to mention he was very helpful and knows his job well. I am enjoying my new home. Without his help, it might not have been possible. Thanks again. I would like to thank Bruce at Southside Mortgage for helping me become a first-time homebuyer. He was always available if I had any questions or concerns. He even helped me get over my cold feet that I had before buying. Southside Mortgage was very professional and caring towards all my needs. I really do appreciate all that Bruce did for me. He went above and beyond to make it happen. I thank you again, Bruce, for all you did. I love coming home to a home I can call mine. Southside Mortgage should be your first place to stop for all your professional needs. Bruce knows his job, and he will give you the most informative information on the mortgage process, even if you don’t have a clue. He made me feel very comfortable on my first mortgage and my refinance. 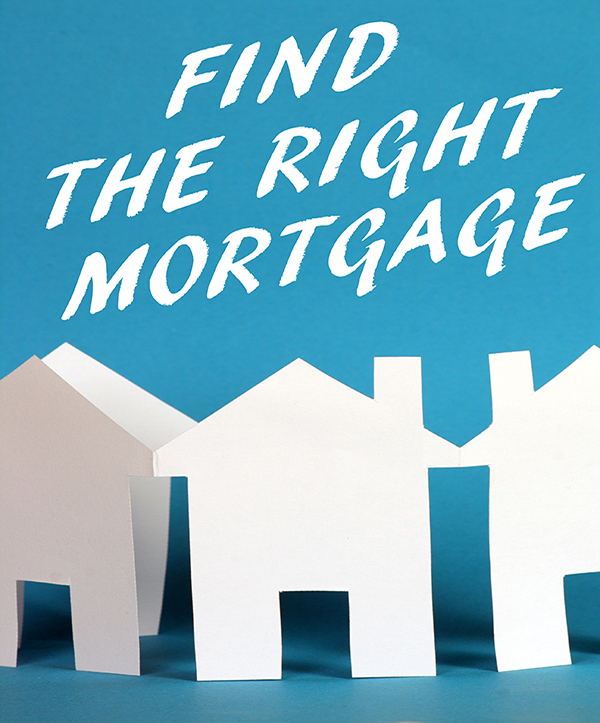 I will definitely tell my friends and family about Southside Mortgage and to talk to Bruce – My Mr. Mortgage Man – he will get you pointed in the right direction for home ownership.